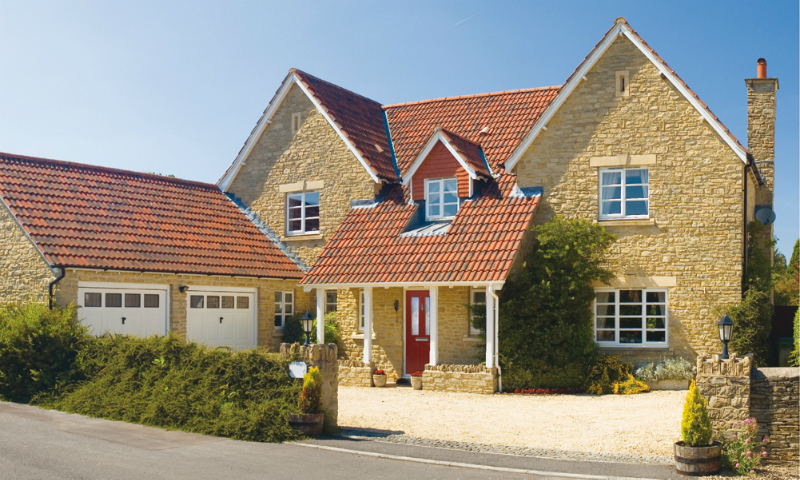 To find out more, please get in touch today! 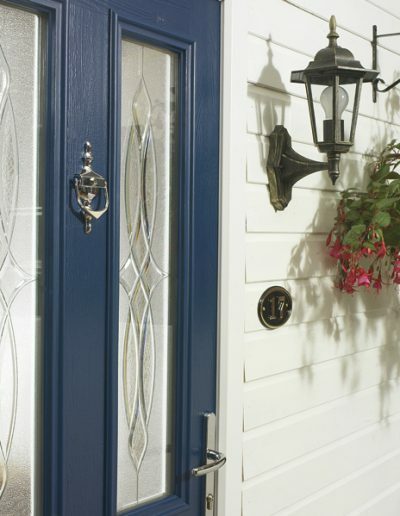 We believe that durability and security are paramount in today’s market place but also that style and choice shouldn’t be limited to meet these requirements. 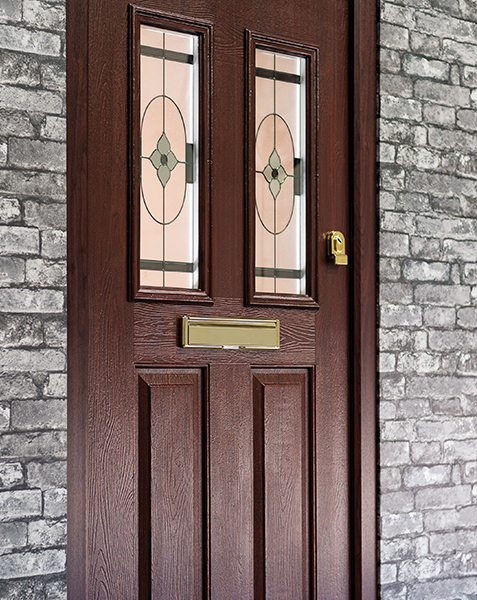 All of our composite doors come with the most advanced locking systems as standard and combined with its solid laminated veneer lumber core makes it the strongest and safest composite door on the market today. 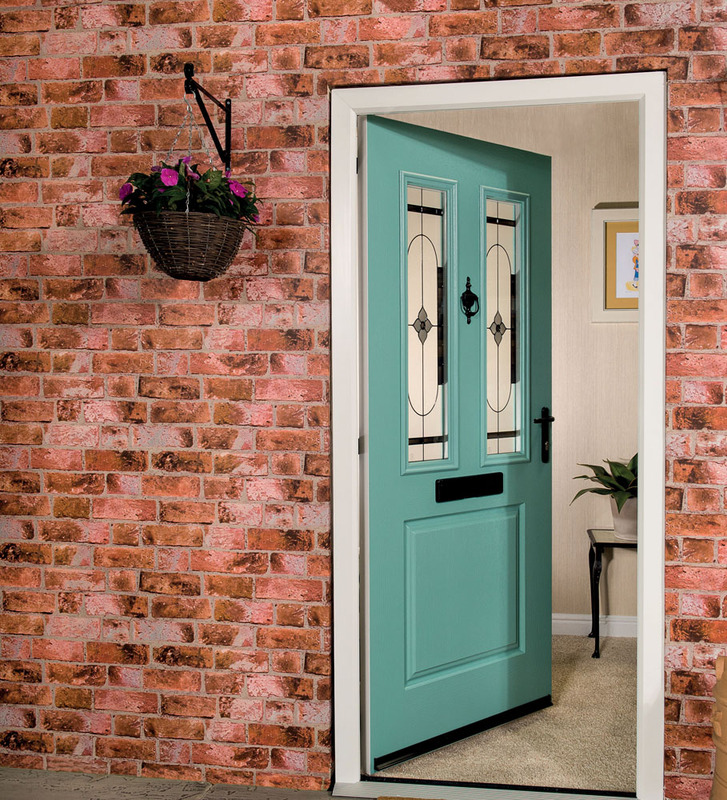 The highly robust core materials provide exceptional thermal and sound insulation properties whilst creating the perfect barrier to keep all the warmth from your home in and all the loud noises from the street out. 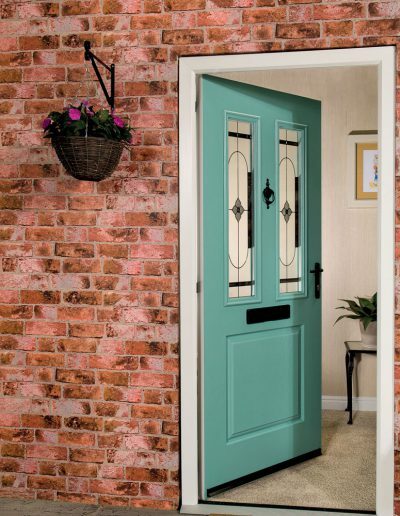 The door is also protected with a blended polycarbonate skin which has a high impact strength, of which similar blends are used in the manufacture of police helmet visors and even riot shields! All of our doors have gone through extreme vigorous testing to ensure that not only can they withstand harsh weather conditions but can protect against various physical invasion methods caused by attempts of burglary. The door, frame, locking mechanisms and various other security components have gone through extreme testing of simulated break-ins to ensure that you and your family are significantly more safe and secure in your home.